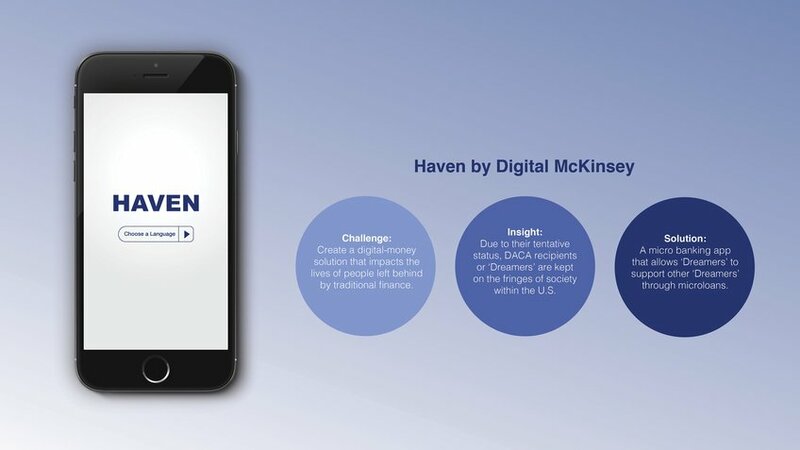 People left behind by traditional finance don’t just live in developing, politically unstable or war-torn countries. 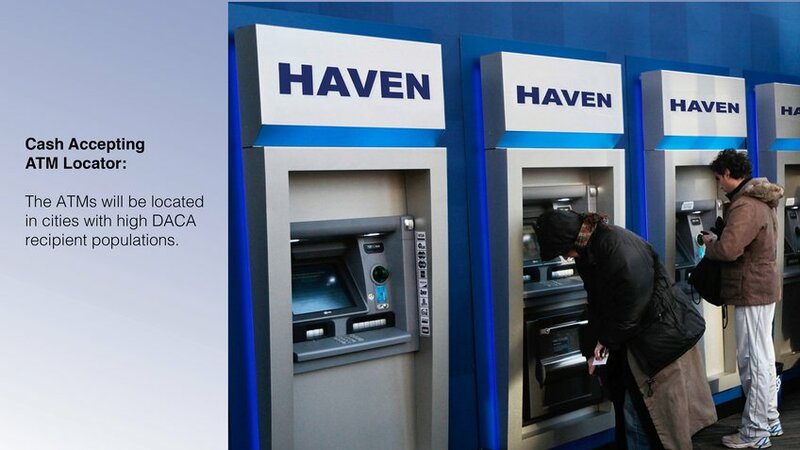 In the United States, a first-world nation, DACA recipients or ‘Dreamers’ are financially crippled due to their unstable citizenship status. 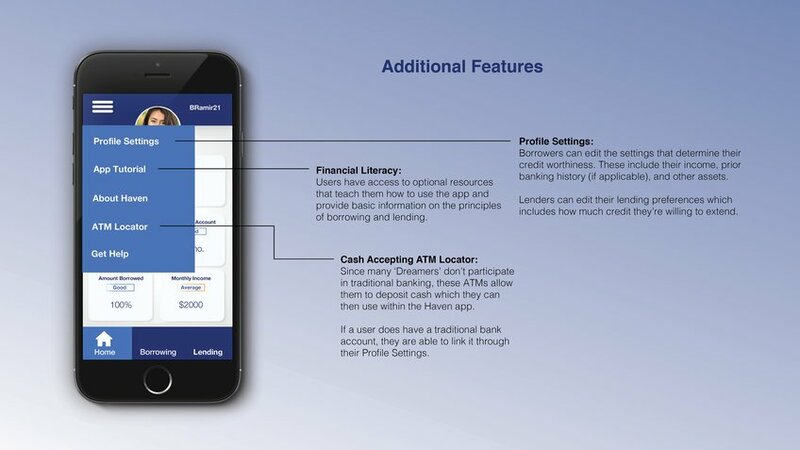 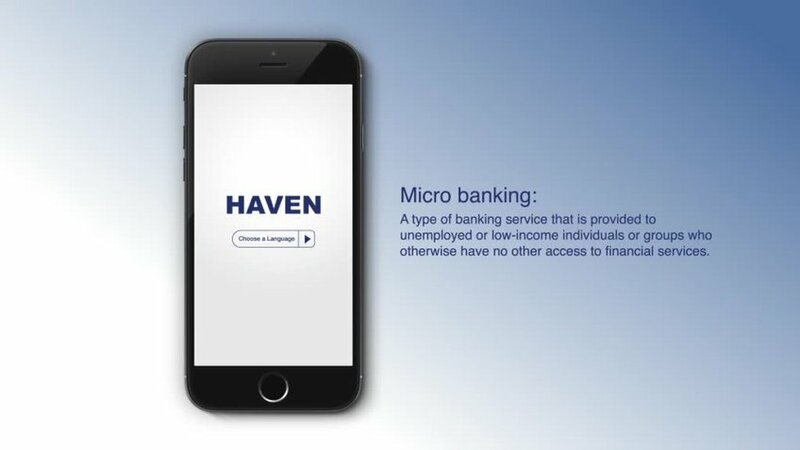 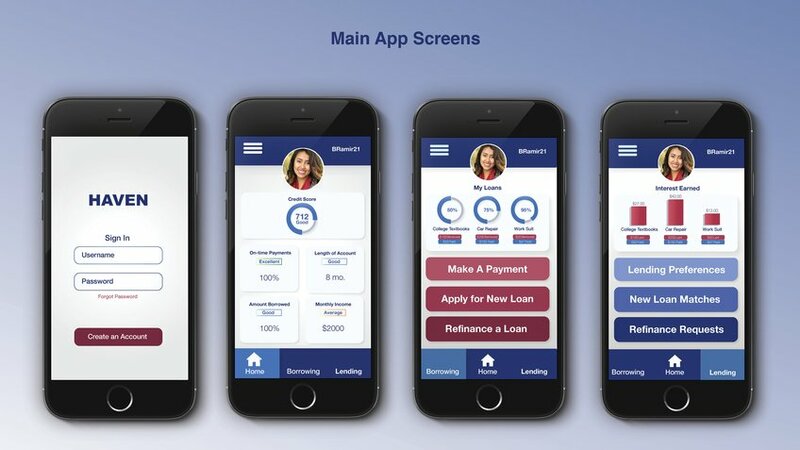 Through micro-banking and micro-loans, the Haven app empowers ‘Dreamers’ to take steps towards escaping the cycle of poverty by giving them access to small loans and the ability to gain interest.